Rochester is located on the southern shore of Lake Ontario in western New York, it is the third most populous city in New York state, after New York City and Buffalo, the metropolitan area has a population of just over 1 million people. Rochester is home to a number of Fortune 1000 and international businesses including Kodak, Western Union, Bausch & Lomb, Gleason and Xerox. 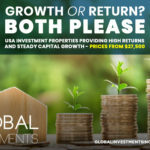 According to CNN Money Rochester is one of the best 10 cities to buy investment property in the US. 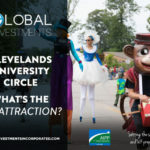 Rochester and the surrounding region host a high concentration of colleges and universities which drive much of the economic growth. The University of Rochester is one of the country’s top research centres and was ranked as the 32nd-best university in the USA. Rochester currently is undergoing a huge development, Rochester Regional Health is undertaking a $253 million expansion, work is under way on a $50 million, 150-unit apartment complex on Hudson Avenue, the Eastman Kodak Co.’s tower is getting a makeover, Strong Museum are pledging $105 million for developments of the museum, a new hotel and housing development. 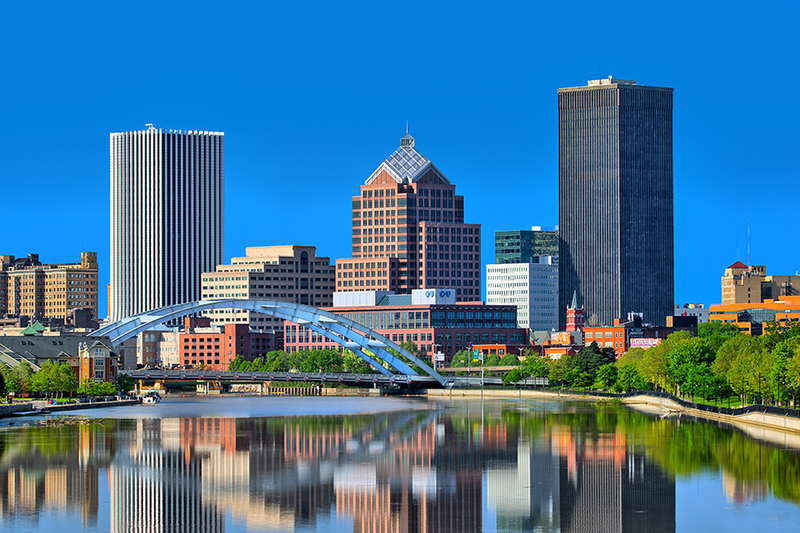 Rochester offers a stable real estate market, high quality of life and a healthy business economy.